Taking a holistic approach to health and wellness involves more than just supplements and food. That's why we try to provide a variety of products that fulfill the body, mind, and spirit connection. 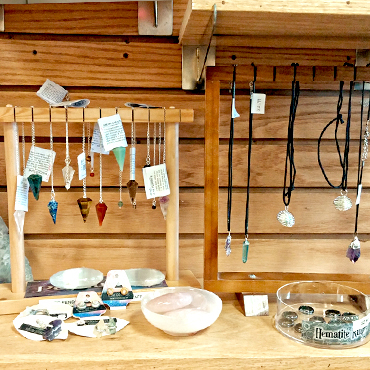 Products such as healing crystals, salt lamps, cleansing sage and sweet grass bundles, and incense can transform a sterile environment into a stimulating one. In our lifestyle department we are passionate about our energies in our environment, be they interpersonal energies, or energy in the community at large.